I don't have anything on hand to actively fight off these nasties so I checked out my local Watson's for pimple treatment products. I wanted something that works well (and fast) but at the same time affordable. 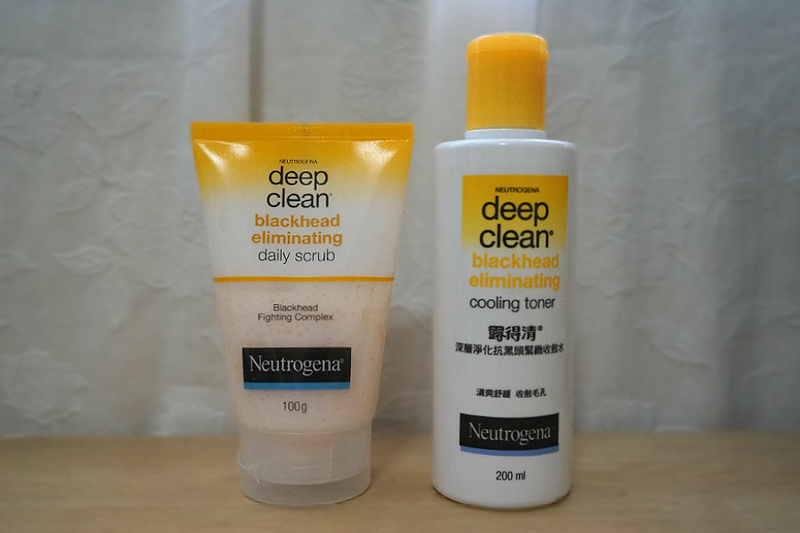 I'd have great experience with Neutrogena so I came home with their Deep Clean Blackhead Eliminating Daily Scrub as well as the Cooling Toner. 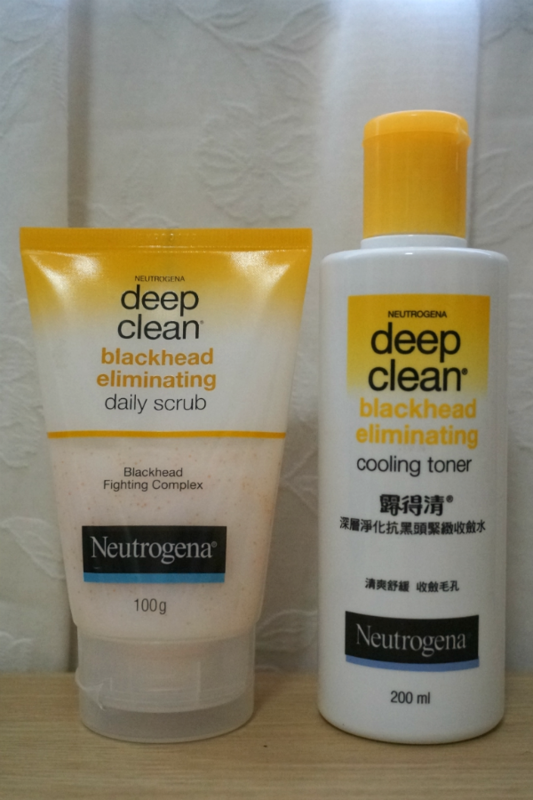 The are for getting rid of blackheads but I know that pimples start with blackheads (i.e. those nasties that clog up your pores) so this actually treats the cause, not just the symptom. 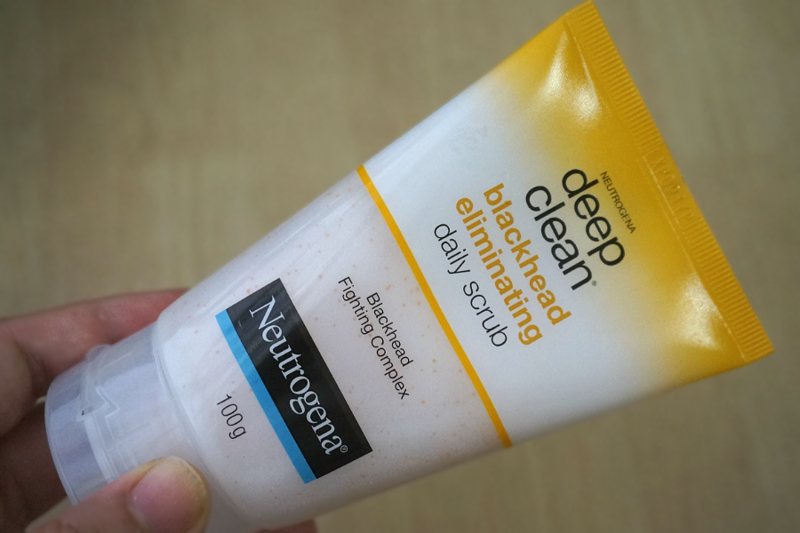 This scrub feels very gentle on the skin despite it being a scrub. The beads are really tiny and grainy so it doesn't hurt when I rub it on my skin. My face feels really clean after I use this. 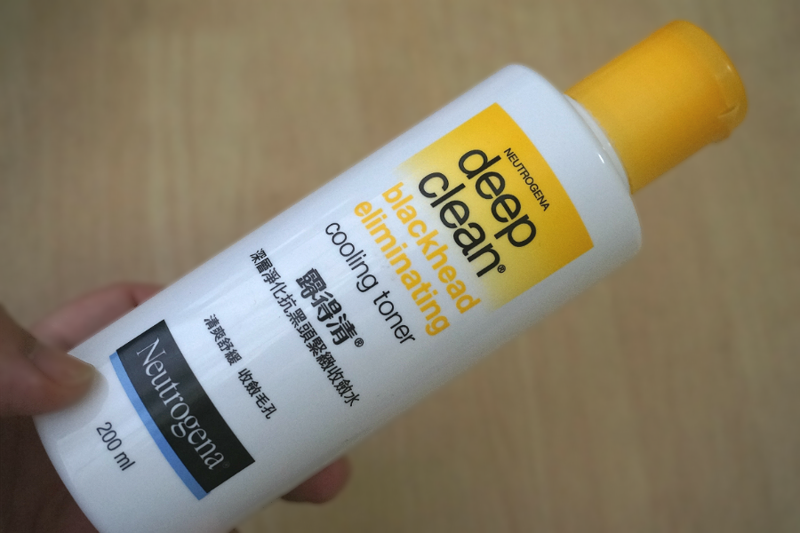 This is a bit drying but I guess it's needed so it can get rid of all the gunk that has accumulated in my face. The scent is not too overwhelming so I was ok with using this twice a day. Eliminates blackheads and prevents new ones from forming with BHAs and “Blackhead Fighting Complex”; removes dead skin cells, tightens pores, and control excessive oil production; hydrates and soothes with cedarwood extract; delivers a cooling sensation during use. This has a stronger scent but it was not too overpowering. 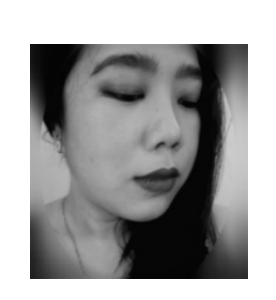 The scent disappeared after while and didn't stay on my skin so it was tolerable. My face got a little red the first time I used this. There was no stinging sensation so I decided to let my skin settle down. 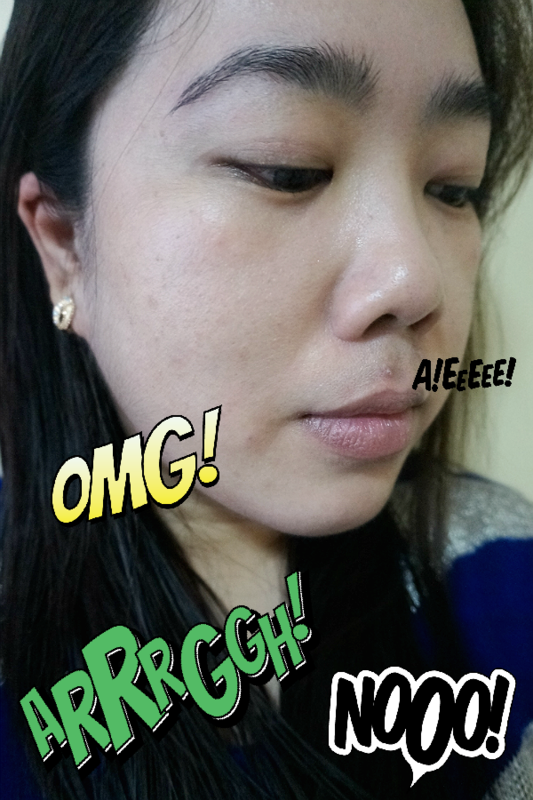 I think it was getting used to the new "treatment" (glycolic acid and salicylic acid). I feel that it helped dry up my pimples faster so I'll continue using this until I finish up the bottle. 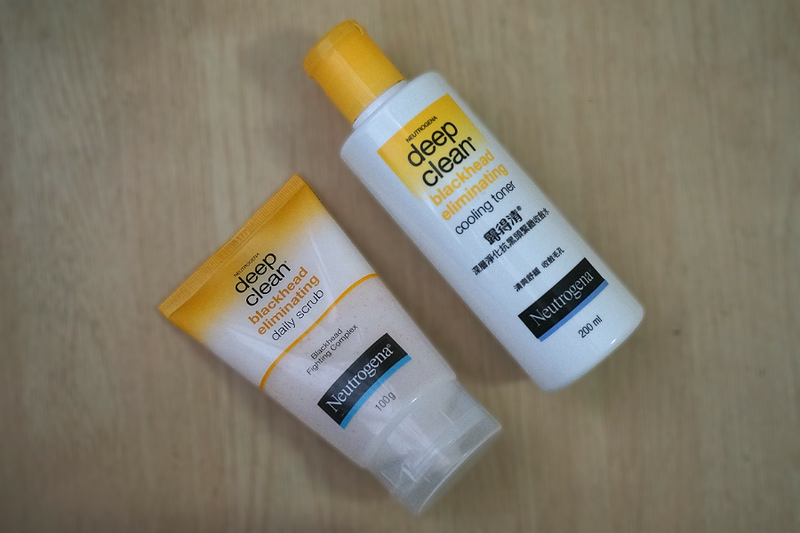 Hopefully my skin will improve and this will keep pimples at bay even during hormonal days.